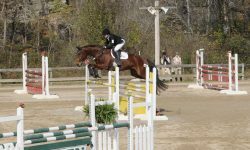 10 year old, 16.3 hh TB gelding. 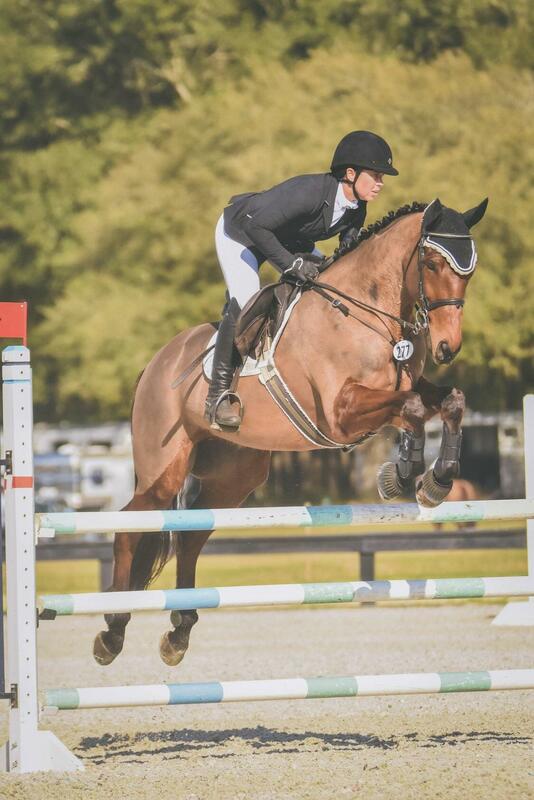 Solid training level horse that has competed up to preliminary. 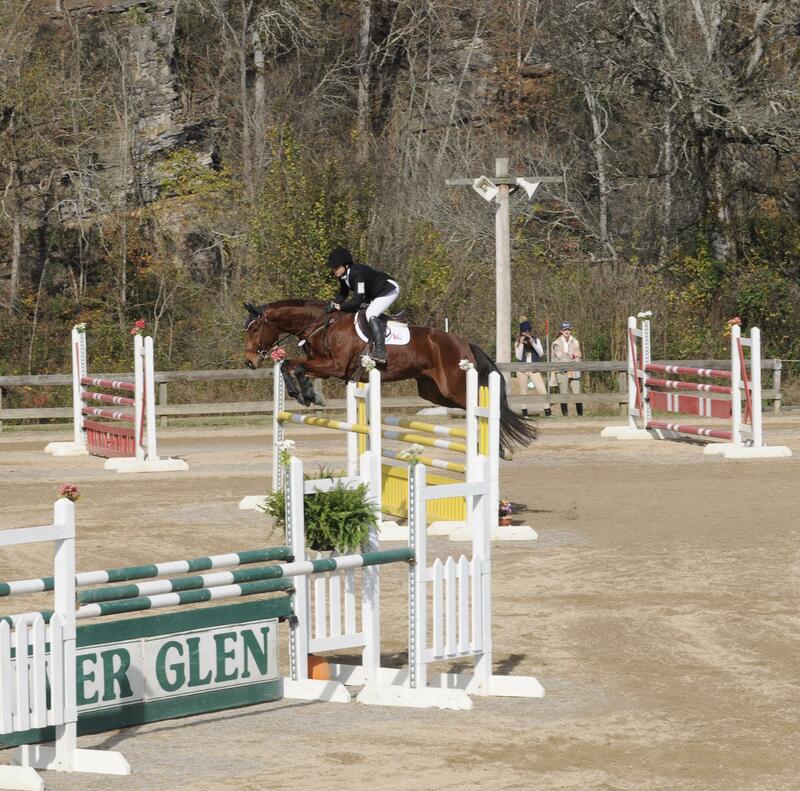 Saint is brave and uncomplicated over fences with a great canter and scopey jump. 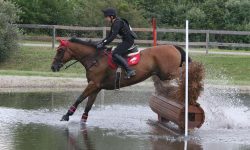 Would be best suited for junior/young rider or adult amateur looking to do 1.10/1.15 in the jumpers or learn the lower levels of eventing. Ties, loads, hacks out alone or in a group. Stands well for vet and farrier. More pictures and video available upon request. 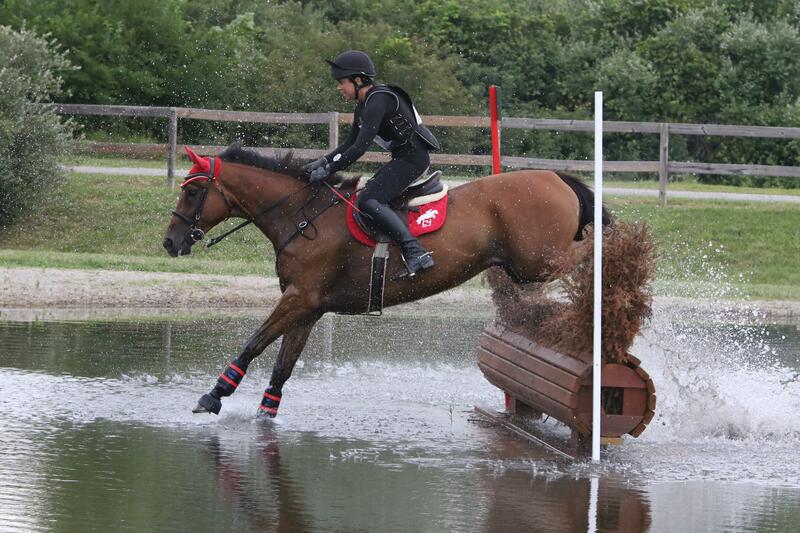 Sign up for Sport Horse Nation's monthly eNewsletter! 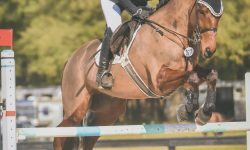 Sport Horse Nation cannot verify any requests or inquiries regarding published listings. Proceed at your own risk and be careful. See link at left for more information on how to spot a scam.